This Lean Management Certification Course includes 5 comprehensive Lean Management courses with 29+ hours of video tutorials and Lifetime Access. You get to learn Lean management principles and its implementation and understand tools and techniques of lean manufacturing, total productive maintenance. We shall cover Lean Six Sigma for Champions, Lean Manufacturing System, Waste Reduction Tools, Lean Six Sigma Green Belt and TQM Applicability in Industries. If you want to be a great industrialist or a good manager, then lean management will help you do this. Lean management focuses on bringing the right things to the right place at the right time. Most lean concepts are understood, successfully implemented by many manufacturers. In this Lean Management course, we will cover all the things you need to know about lean management. 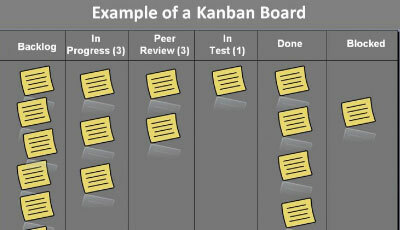 Which includes an understanding of the lean principles, practices, and techniques, both in a technical perspective and both the necessary perspective to influence change and to maintain improvement. So Just enroll in, do the lean management training, practice at your own suitability, and within a very short period of time, you will become a good Manager which will help in your job or for your business. Before we go into the basics of the target audience, prerequisite, career benefits, let’s talk about the course curriculum. Core Coverage Lean management principles and its implementation and understand tools and techniques of lean manufacturing, total productive maintenance. We shall cover Lean Six Sigma for Champions, Lean Manufacturing System, Waste Reduction Tools, Lean Six Sigma Green Belt and TQM Applicability in Industries. 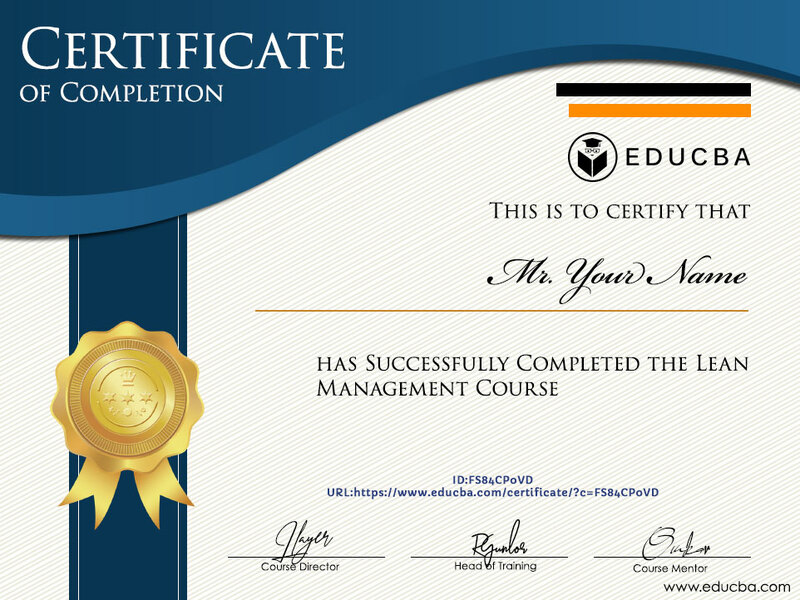 In this section, each module of the lean management certification is explained. 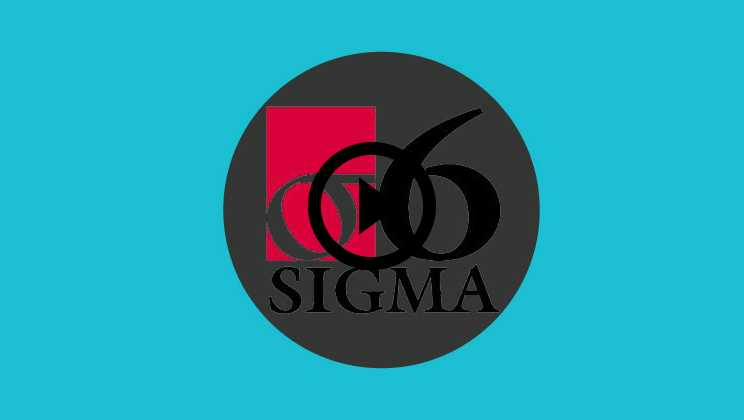 1 Lean Six Sigma for Champions 6 In this Lean Management Course, we will provide a customized learning package for Champions and enable these leaders to seamlessly engage in Lean Six Sigma approach without any fuss. This module is for Champions who are expected to be barrier remover, a key driver in project review alongside key stakeholders. You need to watch 21 videos in total to cover the module. 2 Lean Manufacturing System 2 This Lean management training will start with discussions of the basic principles of Lean operations, we will explain and demonstrate Lean tools and techniques, Identification of wastes in production systems, Mapping of current and future state value stream, Development of Continuous Improvement (CI) plan for an existing operation, Identifying steps necessary to implement a Lean system, Facilitating teams in making the change to the Lean culture are some major topic that we will cover in this module. You need to watch videos in a total of 21 videos to cover the module. 3 Lean Management – Waste Reduction Tools 3 In this lean management training, we will discuss different types of wastes and there reduction methodology, increasing efficiency and quality, and providing continuous improvement are the main aspects of this module. You need to watch 23 videos in total to cover the module. 4 Lean Six Sigma Green Belt Certification Training 4 In this lean management certification we have covered Basic Concepts and Terminologies, Lean Six Sigma Green Belt, Measure, Analyse and Improve & Control are covered. You need to watch 48 videos in total to cover the module. 5 TQM Applicability in Industries 14 In this lean management course, we will cover quality Management which is the important aspects of lean Management which includes: Overview of Total Quality Management, Quality Philosophies, TQM Activity & Customer Satisfaction, Continuous Process Improvement in TQM, Statistical Process Control in TQM, Quality Improvement Techniques in TQM and TQM Tools. You need to watch 105 videos in total to cover the module. Lean management is either an organization-wide or department-wide approach that supports the ideology of continuous reform, provides value from the customer’s perspective, and the elimination of waste. Lean management is a long-term approach that works in a very systematic way, whose purpose is to achieve success in units and implement small and incremental changes in various processes and workflow. This approach ensures that efficiency and quality improvement in processes and in turn products. It is management that cares for continuous improvement to maximize worth and minimize waste. In the present competitive market quality and good service to the customer is the main goal of any business and industries. All of this is possible just because the businesses that want to get your attention to use digital marketing. There is a plethora of opportunity for lean management. Practicing lean management in your current job or in your own business gives excellent results. And if you start learning about it, you will see that you will need at least one year to build a fundamental grip on it. Courses designed here for Lean Management addressed all issues related to quality and waste. Here, we tried to cover all the valuable knowledge of lean management, so that it is completely valuable to you. Rarely, you will find a lean management course that goes deeper in the concepts of manufacturing systems, waste reduction tools, lean six sigma green belts, quality management etc. in such a deep sense. Which Skills will you learn in this Lean Management Certification? You will learn the basic principles of Lean operations and their implementation. After completion, of course, you will be able to identify waste in production systems and the tools for eliminating waste and making processes better and more effective. 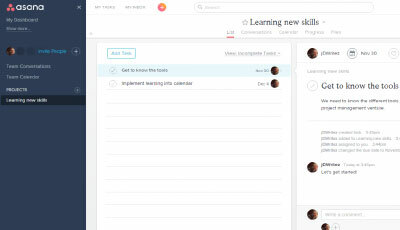 You will learn effective team working techniques and 5S to organize the workplace. You will gain Project management skills, critical thinking skills, Analytical skills, team building, risk management, time management and many more. Willingness to learn and grow: If you don’t like management, this course may not be for you. This lean management training is particularly designed for people who want every element of Lean Management under one umbrella. 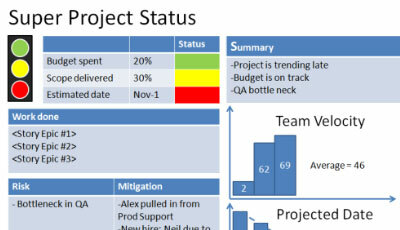 Basic Project Management Knowledge: you should have some very basic knowledge of Management. Basic computer functioning knowledge: Basic computer operating knowledge is required. Why should I do this Lean Management course? Because there’s no better Lean management course you would find in the market. If you’re willing to learn Lean Management, your search ends here. I’m a quality analyst working at an MNC. Can I do this Lean management course? Yes, you can. In fact, this course is highly recommended. If you want to help your company with quality and or want to start your own business, you must do this lean management certification course. What is this lean management training course all about? In this lean management certification course, you will learn everything you need to know about quality as an important entity towards a successful business or organization. Total Quality Management (TQM) will be introduced to you, and you will learn all the different facets to this quality management technique, in a view to help you with gaining enough knowledge to either step onboard into the world of quality or to understand the ways in which you can bring about a change in the way quality is dealt with at your workplace. 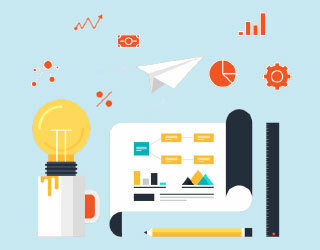 Learn the application of these techniques and learn how TQM, when applied in an industrial setup, will give you the required results. What will I receive on successful completion of this lean management course? After completion of the course, you will be given a valid certificate, which can be used as a facility in your resume. How long is this lean management training course? Do I need to have any kind of certifications to take this lean management course? No. You don’t require any certifications or prior quality management knowledge to get started with this lean management course. This is an intermediate course and will require you to have basic knowledge of project management to understand the applications and applicability of TQM. Open the pile of various job opportunities because your knowledge base is now extensive. Knowing the tricks of quality can expose you to a great, vast expanse of the different industries of the world. You will never be lost. 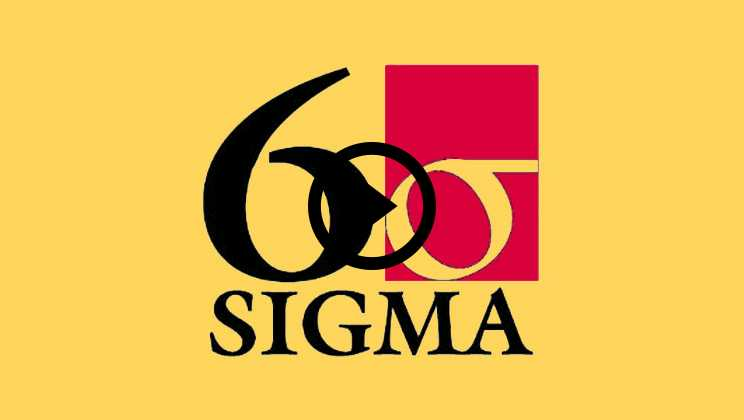 I really am starting to appreciate the Lean Six Sigma courses more and more with each course. What I like best is the review at the beginning of each course. Also I like that there is plenty of verbiage throughout the course. This allows me to pause and turn of the audio and read and take notes and really digest the material. This lean management course is very informative for someone who has a background in quality, it helped to give me some insight into all the parameters involved in successfully implementing and maintaining lean six sigma standards. I liked the structure of the course and enjoyed the fact that there were problems which were explained and worked through. However there were some areas which could be improved upon, such as, the statistical information and formulas. These were a little overwhelming to try to remember, a physical documented version which could be saved by the attendee would make it easier to understand/remember and follow along with the information in the videos. Great Experience- Learnt A Lot! 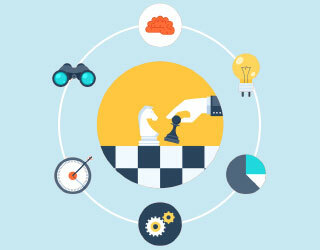 This lean management certification course may be a good start for a beginner. If you have already attended other lean management courses though this one turns out to be less useful since you should already know many of the topics proposed. The course has been nevertheless good a revision of the subject. Highly recommended for beginners.